Silent Hills back from the dead? Could Microsoft resurrect this Konami title? UPDATE: Just announced that the rumor that Microsoft was trying to purchase the game is a lie. They are not trying to purchase the title. Phil Spencer head of Xbox said ” We are not trying to purchase the Silent Hills title, I don’t know how that got started but it is not true”. 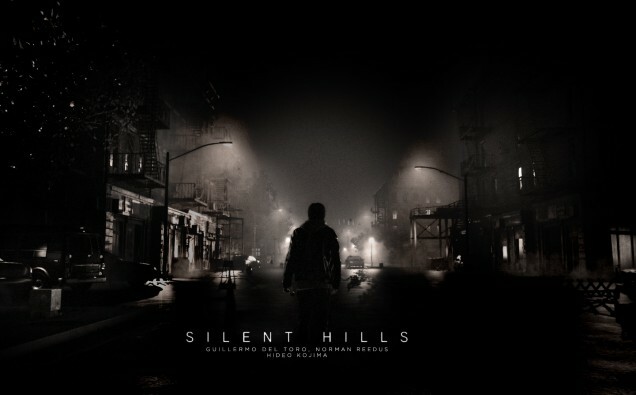 As most of know (or should know) Konami cancelled on what was supposed to be a new Silent Hills title. An anonymous rumor has reportedly said that Microsoft is in talk with Konami to make Silent Hills and Xbox One exclusive. When Konami cancelled the project Silent Hills was near 80% complete and Microsoft wants to try and pick it up. From there it is scheduled for a released as early as March 2016. Konami is trying to sell off there console game business as soon as possible. It would be a definite gain for the Xbox One. In a recent update Microsoft is looking to purchase Metal Gear Solid as well. Organ Trail – You have Dysentery. Is a Horror Based Fighting Game On The Way?